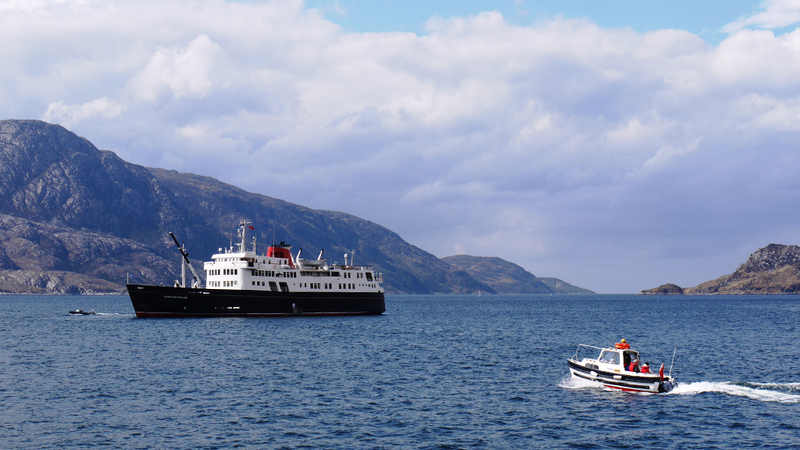 Since Hebridean Princess is only occasionally alongside and often anchors offshore, landings are frequently made by her two small boats, Shona and Sanda, aptly named after west coast islands. 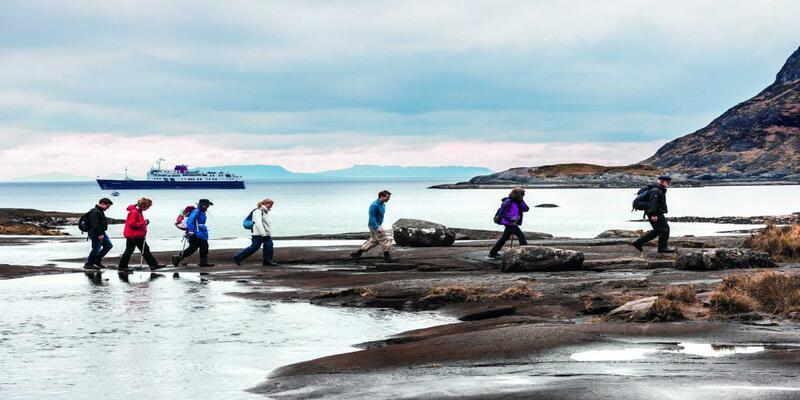 Manned by our experienced able-bodied seamen, who are always ready to offer a friendly word of reassurance and a steadying hand, they also shuttle to and fro during time ashore, allowing you the freedom to explore as and when you choose. 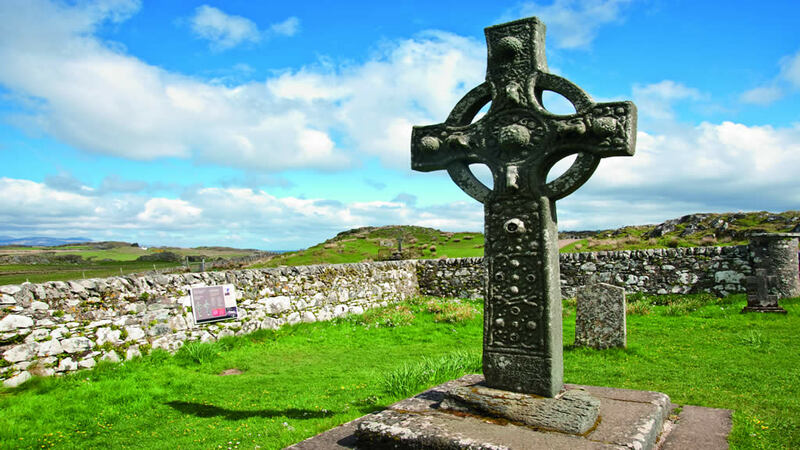 A highly knowledgeable and experienced guide, with three guides on our Footloose walking itineraries, will accompany your visits ashore. 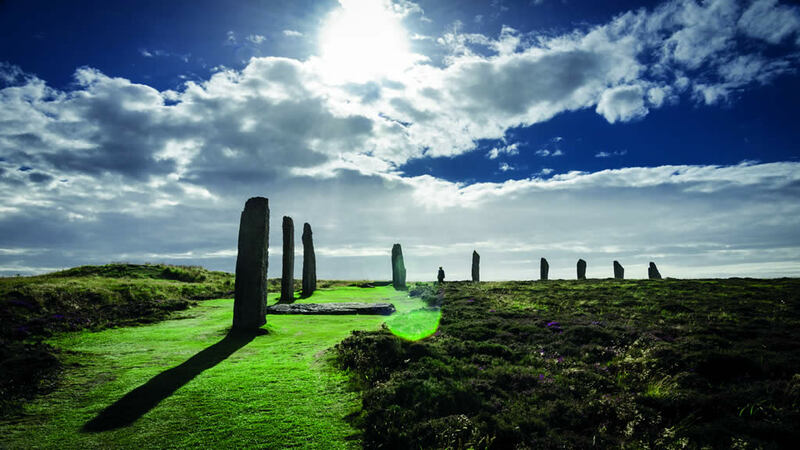 Whether exploring remote islands and historic sites, or simply taking in the magnificent scenery on board, you will appreciate their knowledge and insight of the spectacular areas through which Hebridean Princess cruises. 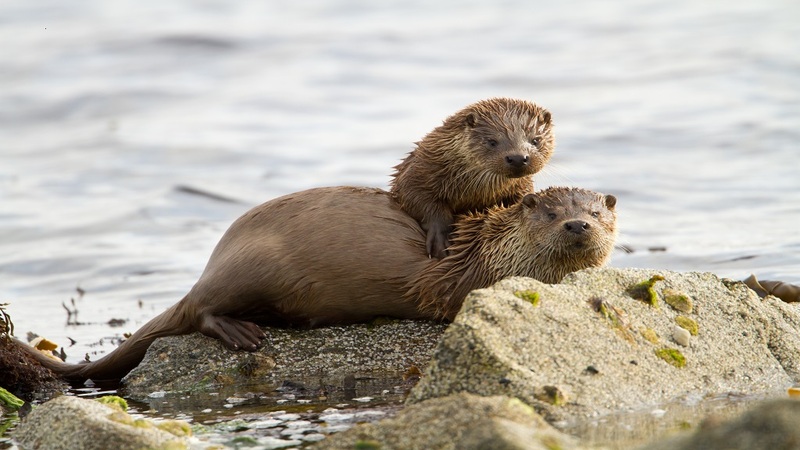 The guide’s evening talk is a convivial get-together in the Tiree Lounge after dinner – and an ideal opportunity to relax over a coffee or a digestif and mingle, whilst learning more of the tantalising places to come. In addition to our usual range of activities, the more adventurous can enjoy speedboat rides, fishing trips or cycling ashore on the ship’s bikes, all of which can be arranged on request.